Tourism is one of the biggest industries in the world, Scotland alone saw £8.8 billion in revenue by September of last year and the UK as a whole is forecast to see £26.9 billion in visitor spending in 2018. Now that is a lot of money but what can your business or attraction do to bring in these customers and also what kind of experiences can you offer that truly set you apart from the competition? Have no fear because we at Pocket Sized Hands have the answer. Incorporating VR and AR technologies into your attraction and the marketing behind it will be the feather in your cap that makes you stand out and have tourists coming back year after year. How does one use augmented reality in their marketing? Well the most obvious use of AR in marketing would be to create QR codes that could be scanned, giving the potential customer access to your webpage but that isn’t where the utilities of AR stop. In our last post we talked about Google’s in-browser ‘ 3D model viewer ’, eventually your customer is going to have this technology in their hands so make use of it. A historical site could show 3D models of some of their exhibits or even a birds eye view of the site to tempt visitors. Virtual reality might also be used in this way. A hotel could offer a VR demo of its rooms and facilities, essentially allowing the customer to try before they buy. The same could be said for a castle or other sites as they could take 360-degree photos or videos which would look great in VR and encourage a visit in real life. So now that you’ve got the tourist visiting your business thanks to your ingenious use of AR/VR marketing you’re going to give the customer an unforgettable experience that no other business can by using your even more ingenious AR/VR attractions! How about an augmented reality guided tour? One option would be to rent out headsets on site to customers and they would then be toured around by a pre-recorded tour guide, the headsets could provide supplementary facts, statistics and insights. This approach would be good for science centres and museums looking to appeal to the more tech-savvy customer. Every tourist these days is bound to have a smart phone and those things can do way more than take a pretty picture these days. An AR application could be developed that allows the smart phone holder to scan QR codes around a site that would then give them facts about the area or object they scanned. Larger sites, where more expensive AR headsets could easily get broken or lost, would benefit from this approach the most. There’s nothing to say that the application could stop there, you could easily gamify the experience making it more engaging and memorable. One example being, museums could implement an easter egg hunt style game that rewards visitors for scanning all the items in certain exhibits or finding hidden codes scattered around the site. Virtual reality would work just as well in this context. We’ve spoken about how the technology can impact education and the same principles could be applied to tourism. 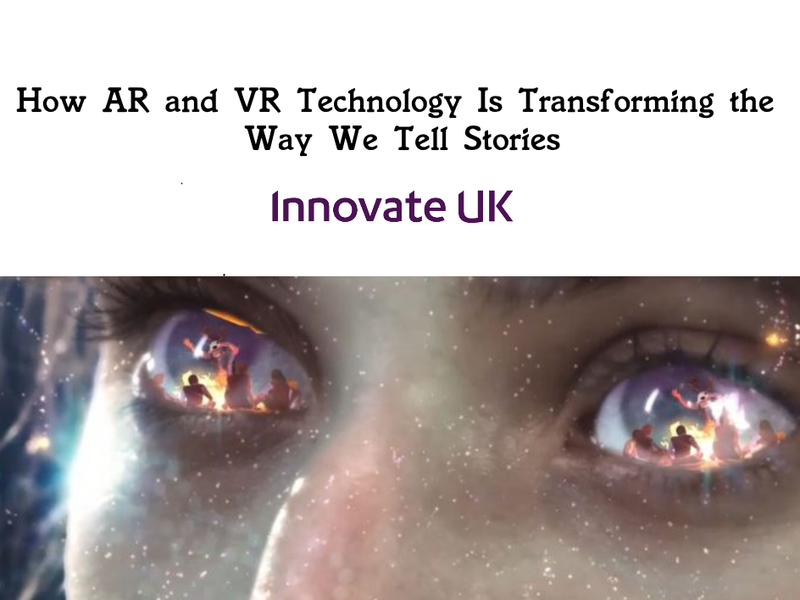 Entire VR exhibits could be created that would allow the customer to fully immerse themselves in an experience be it witnessing a re-enactment of the Battle of Bannockburn or seeing what life was like for a Victorian child, the possibilities are endless. This would also allow users to explore areas that are off limits to them in real life, giving the exhibit a sense of exclusivity and further encouraging the customer to participate in it. Well, what are you waiting for? Get your business ready for tourists in 2018 with AR/VR interactivity and marketing. As always, if you have an idea of how you would like to incorporate AR or VR into your business don’t hesitate to get in contact with us.